トップページ > We are looking for the “Gosyuin-cho”. We are looking for the “Gosyuin-cho”. 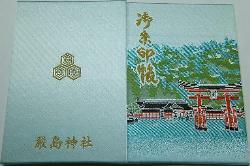 On July 21, we handed a “Gosyuin-cho”which is a book for collection of temple seals to another worshiper by mistake. She was very upset, because she had already gotten many other “Gosyuin” for her child on the “Gosyuin-cho”. She bought it at Itsukushima Jinja Shrine and she is looking for it. If you have the “Gosyuin-cho”, please contact us as soon as possible. 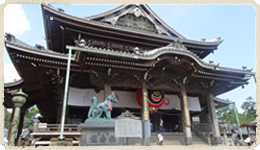 Copyright (c) 宗教法人妙厳寺 豊川稲荷 All rights reserved.